•Friends of the Endowment recognition. Do your part to secure a strong future for the industry today by making an annual pledge or donation. A stronger Endowment means a stronger, more profitable industry for everyone! Past annual reports dating back to 1988 and information about other AFE programs and services are also available online. 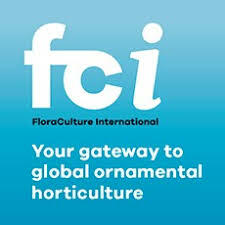 The American Floral Endowment is dedicated to advancing the industry through funding floriculture research, educational grants and scholarships. More than $15 million has been funded toward research projects benefiting the entire industry, and more than $500,000 has been funded in scholarships designed to attract and retain the future leaders of the industry. 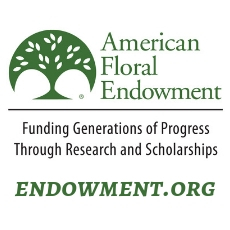 To learn more about AFE visit www.endowment.org orwww.fb.com/americanfloralendowment.